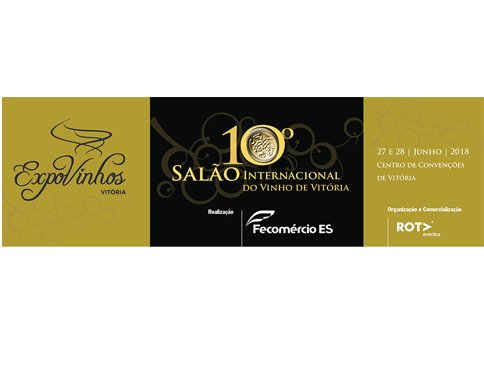 Expovinhos, the tenth edition of Vitória, is the most important wine event in Brazil. 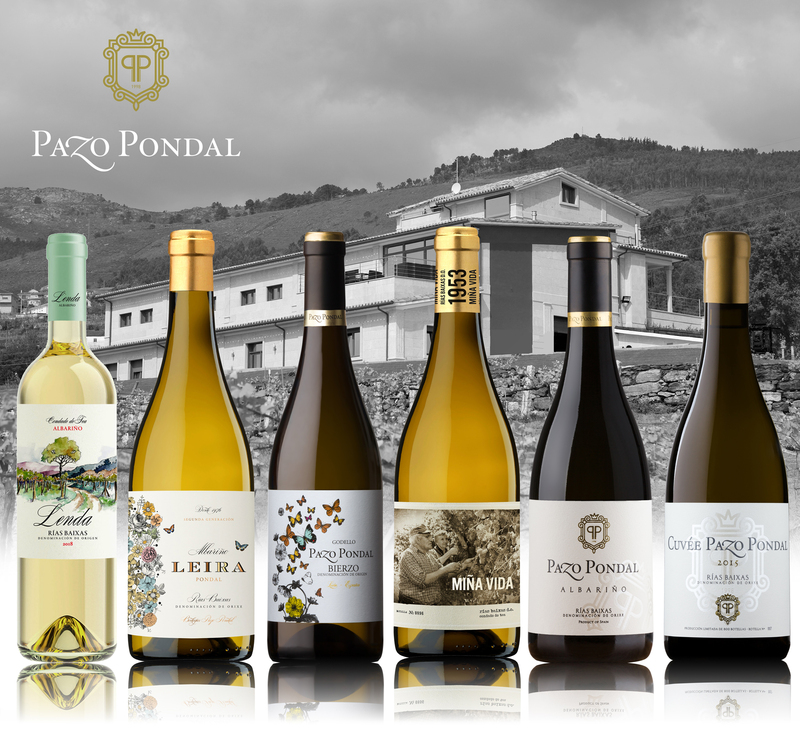 where the five best wines are chosen in six categories. 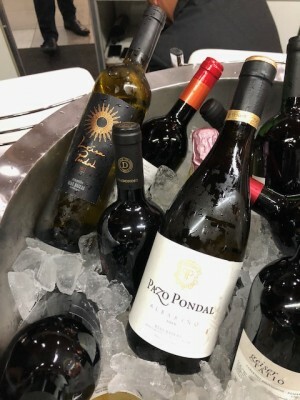 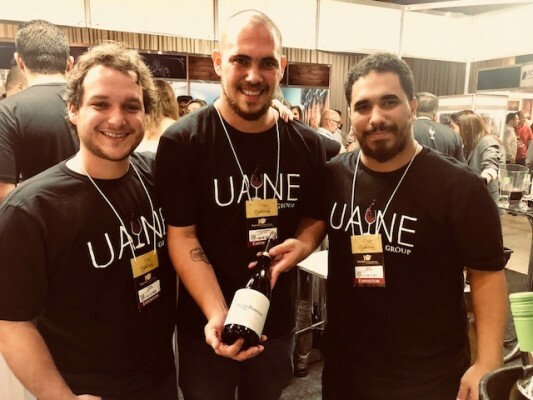 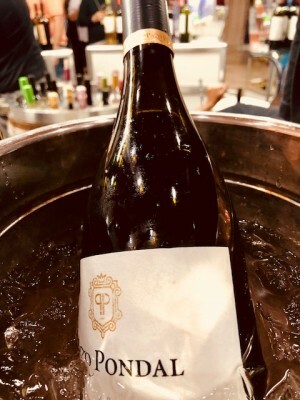 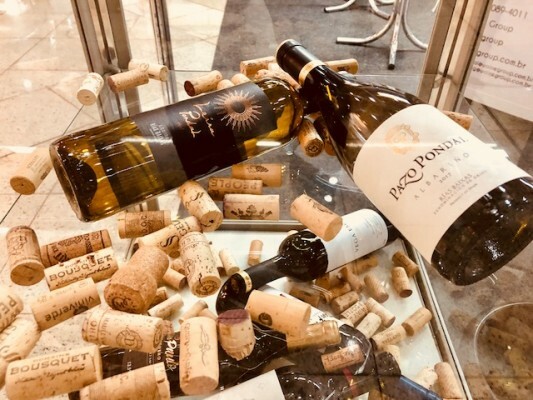 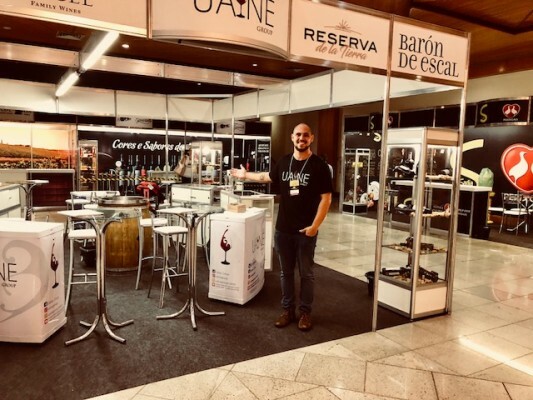 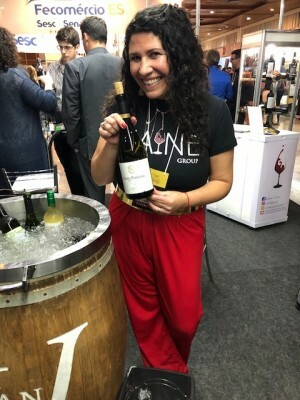 This fair was a great opportunity for us, so we could get in touch with the main businessmen and professionals, with journalists and with quality wine lovers.